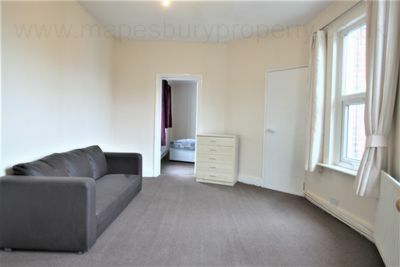 1 bedroom flat to rent in NW10. 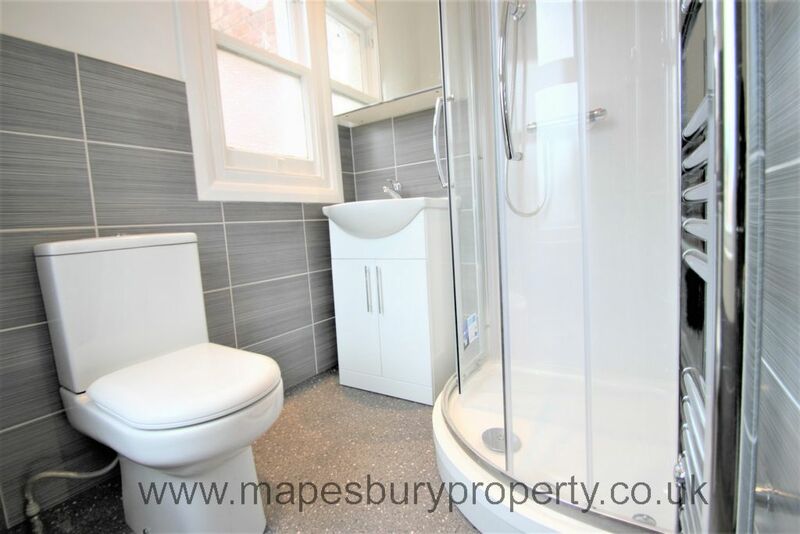 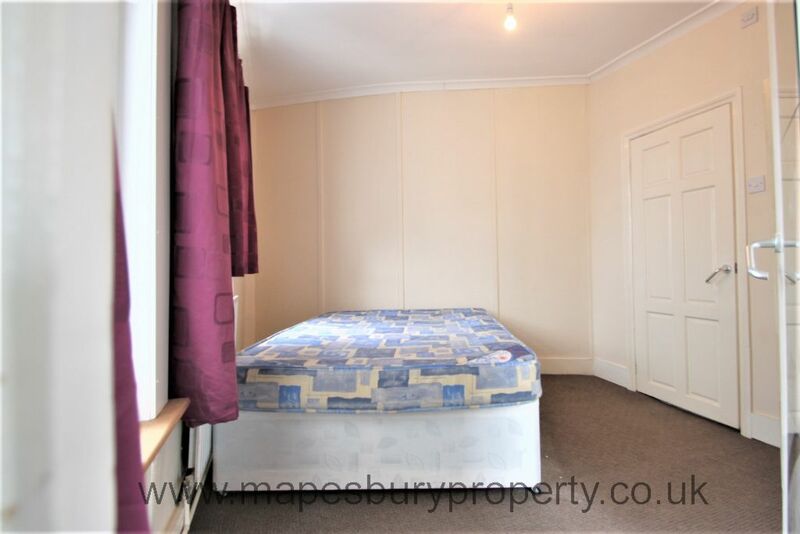 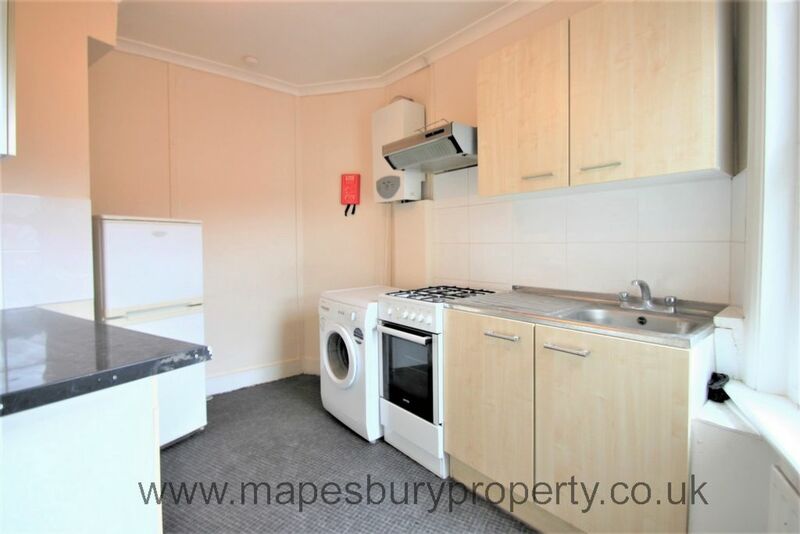 Property consists of a large bright living room, double bedroom, fitted kitchen with own appliances including a washing machine and fridge freezer and newly fitted bathroom with separate shower. The flat is ideally located near all the shops, cafes and restaurants of Willesden High Road. 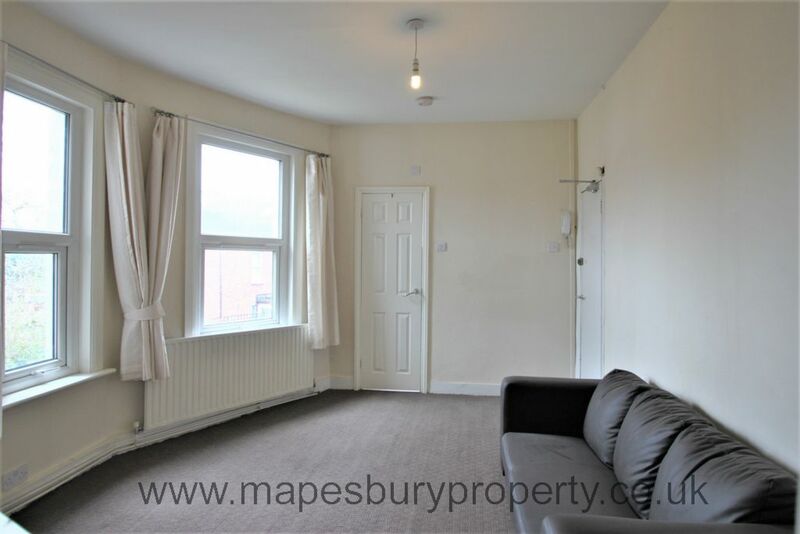 There is a large Sainsbury's nearby and Willesden Sports Centre and Roundwood Park are within walking distance. 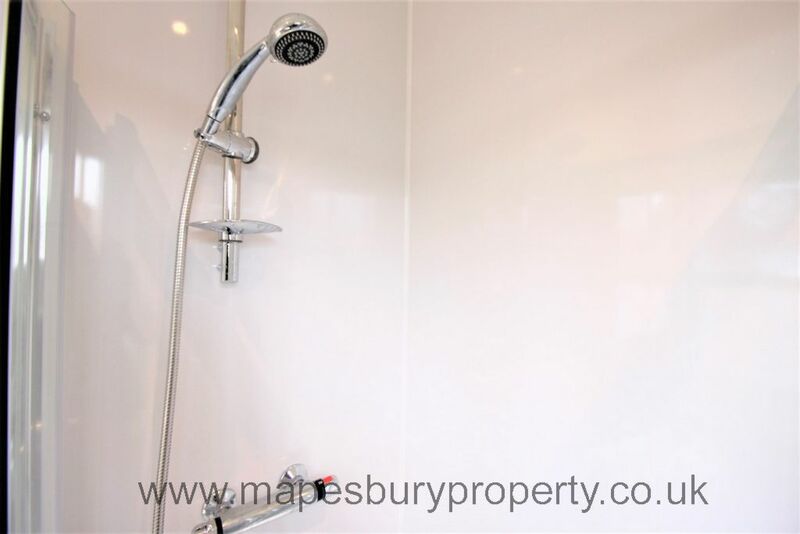 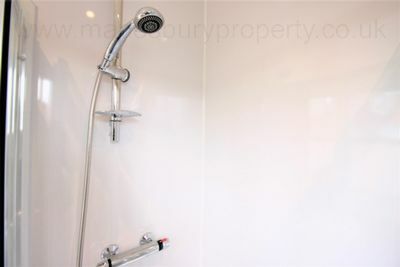 Central heating and water rates are included in the price. 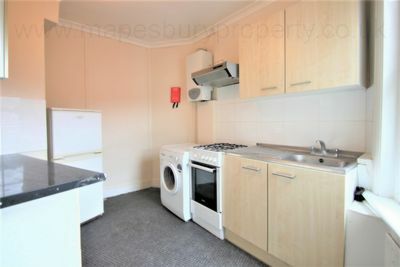 Gas and electricity charged on a pay-as-you-use basis with your own meters within the flat. 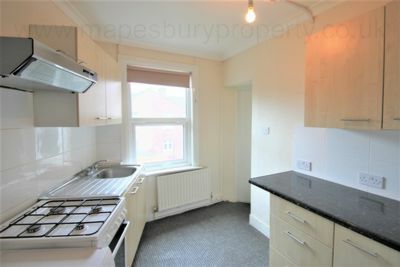 Council Tax is not included.